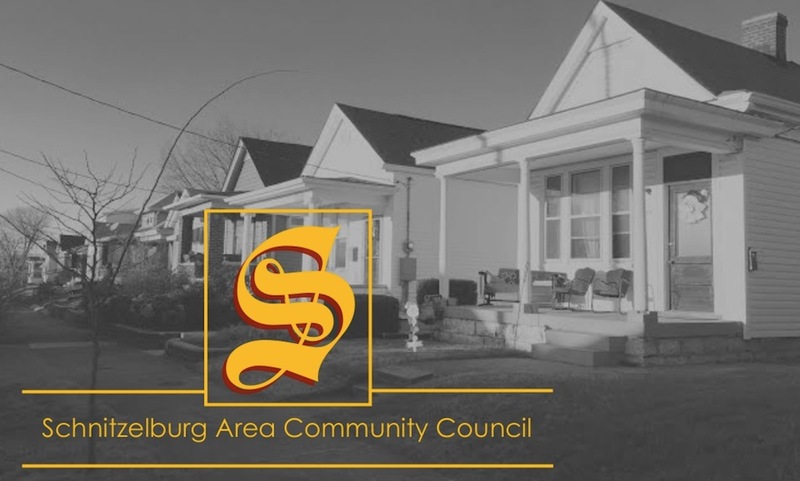 The SACC February newsletter is hot off the press! 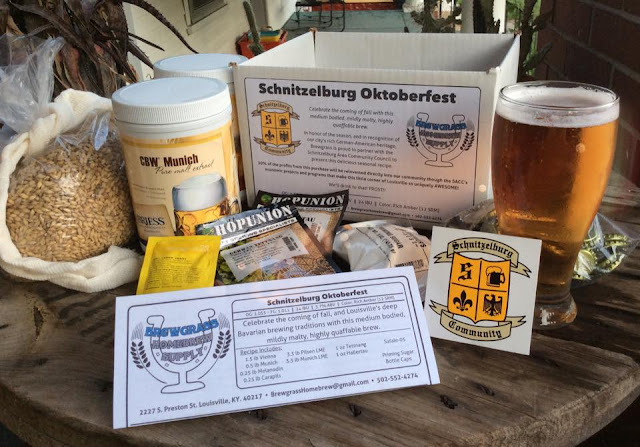 We have several new business members - Welcome to Schnitzelburg! Happy Valentine's Day to all you love birds and super singles in Schnitzelburg! We hope you can celebrate the holiday with one of our amazing local businesses. Oh, and please join us for the first SACC meeting of 2016 on February 22nd! If you are a 2015-2016 SACC member & haven't received your membership card, please let us know! We want you to be able to take advantage of the Membership Deal of the month! This month SACC Members can claim a cool deal from Lydia House.